The complex relationship of people to places has come under increasing scholarly scrutiny in recent years as acute global conditions of exile, displacement, and inflamed borders-to say nothing of struggles by indigenous peoples and cultural minorities for ancestral homelands, land rights, and retention of sacred places-have brought the political question of place into sharp focus. But to date, little attention has been paid to the ethnography of place, to how people actually live in, perceive, and invest with meaning the places they call home. In this compelling new volume, eight respected ethnographers explore and lyrically evoke the ways in which people experience, express, imagine, and know the places in which they live. 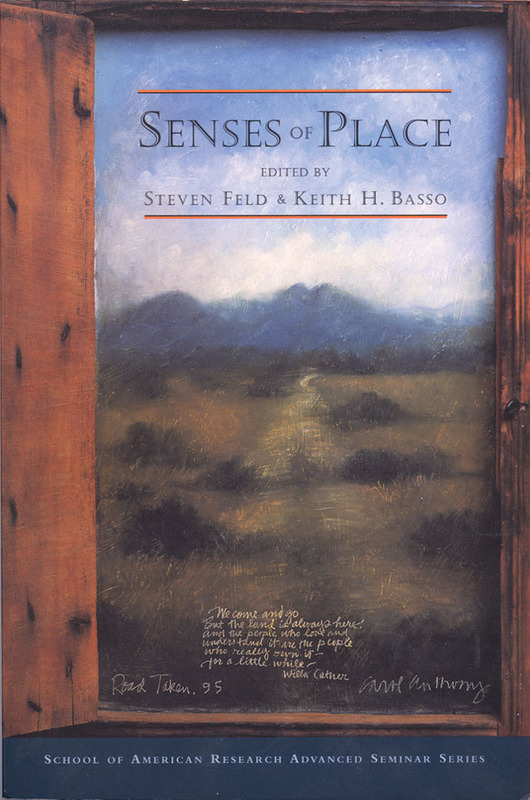 Case studies range from the Apaches of Arizona's White Mountains to the residents of backwoods "hollers" in Appalachia and the Kaluli people of New Guinea's rain forests. As these writers confront the dilemmas and possibilities of an anthropological consideration of place, they make an important and moving contribution to our understanding of ourselves.